Kurlee Belle: Everyone isn't going to like your hair. That's their problem, not yours. 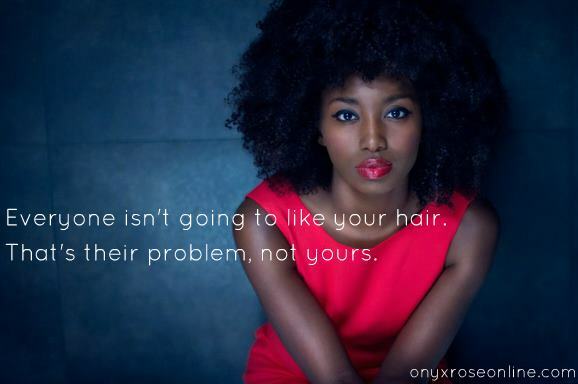 Everyone isn't going to like your hair. That's their problem, not yours.